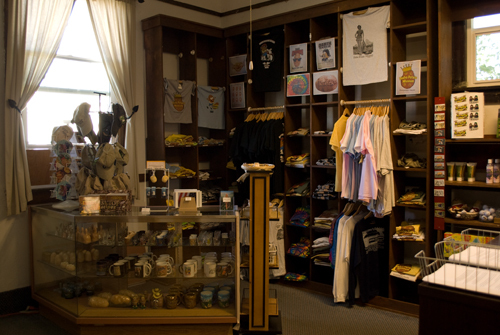 The Idaho Potato Museum is a unique museum which appropriately showcases Idaho’s Famous Potatoes®. 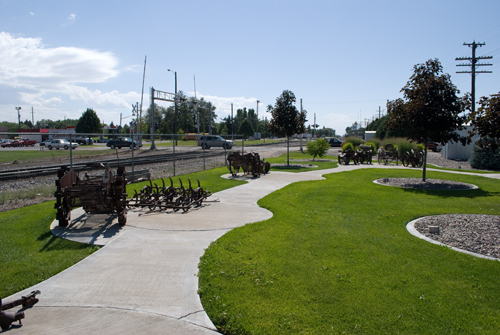 Located in the old Oregon Short Line Railroad Depot you’ll discover the world of potatoes. The rich graphics showcasing the history of the potato will lead you through the revolution of the potato industry. From the original potato planted in Idaho, to the largest potato crisp made by the Pringle’s Company in Jackson, TN. You’ll be intrigued as you stroll through the historic building which was built in 1912. 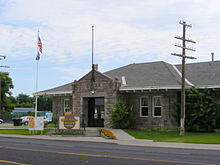 Once a bustling flurry of activity, the stone depot represents significant ties between the railroad and the potato industry. The Potato Museum provides information on potato history, the growing and harvesting process, nutrition, trivia and educational potato facts. Watch a short video presentation on how the potato industry has developed. Enjoy a genuine Idaho baked potato during your visit from the cafe. Order in advance so it’s ready when you are. 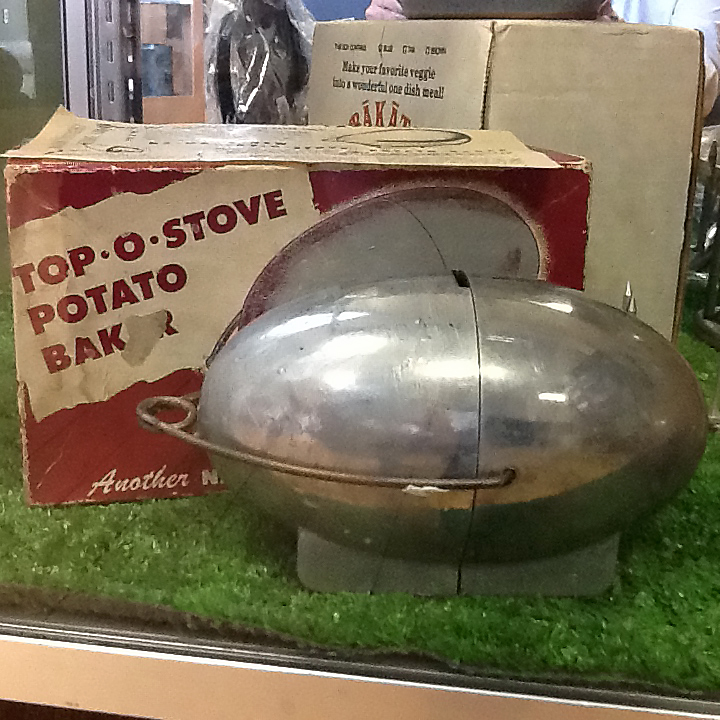 The Idaho Potato Museum has many great exhibits for you to enjoy. 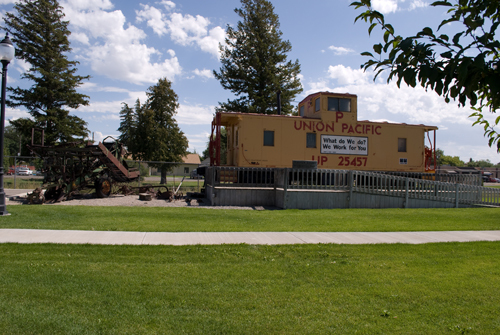 Learn the history behind the Museum and potatoes in Idaho, check out some unique artifacts, race some potatoes, and much more!